We are are just back from another crazy few days at the Ploughing Championships. 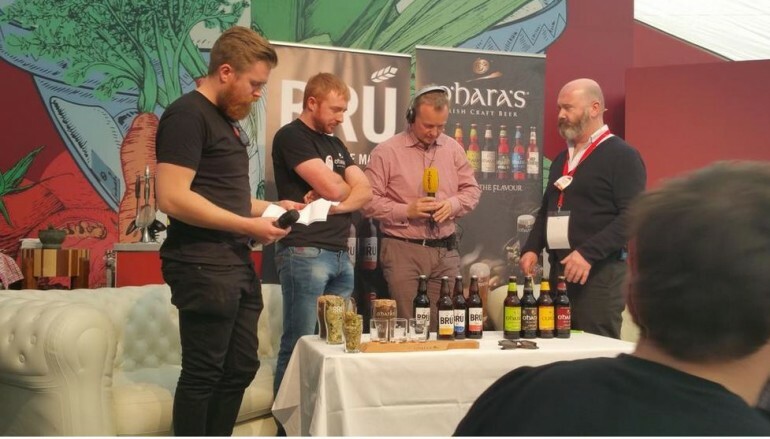 We were in the Craft Beer tent for the duration of the 3 days however we did pop over to the Supervalu tent to join Bru Brewery up on stage on Today FM’s The Last Word with Matt Cooper. 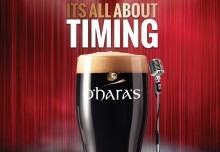 Take a few mins to listen as we talk Craft Beer and tell Matt a little about O’Hara’s – Apologies about the camera and sound, it was the best we could come up with on the day in a busy tent. 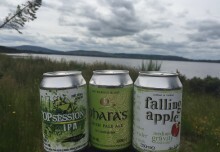 Big thanks again to Supervlau for putting on this event to showcase Craft Beer, it’s things like this that takes Craft Beer in Ireland to a wider audience. 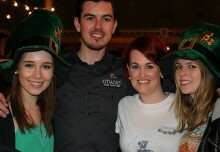 CARLOW BREWING COMPANY CELEBRATE SKY CAT LAUGHS 20Th BIRTHDAY WITH AWARD WINNING IRISH CRAFT BEERS.